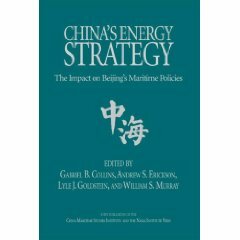 Feng, “China and Vietnam,” PLA Blogspot, 21 August 2011. 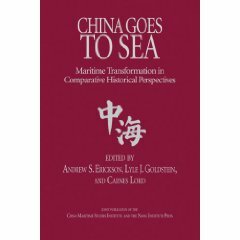 …as we look back on the performance of PLAAF in the 1979 vs now, it is easy to see how much things have changed. Back then, PLAAF could even provide air denial for PLA, because it was kept within the borders. 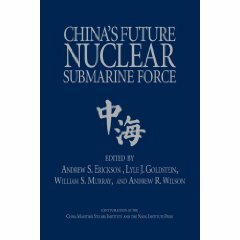 Now, PLAAF can be quietly used as a tool apart from the army to show hard power. I’m not here to advocate this kind of behaviour or another, but to show the change in philosophy within PLA. 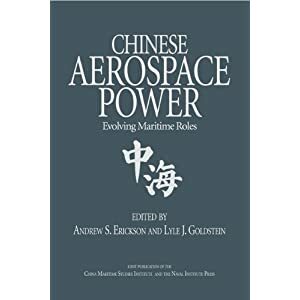 For more information on one of the books referenced here, see: Andrew S. Erickson and Lyle J. Goldstein, eds., Chinese Aerospace Power: Evolving Maritime Roles (Annapolis, MD: Naval Institute Press, 2011).